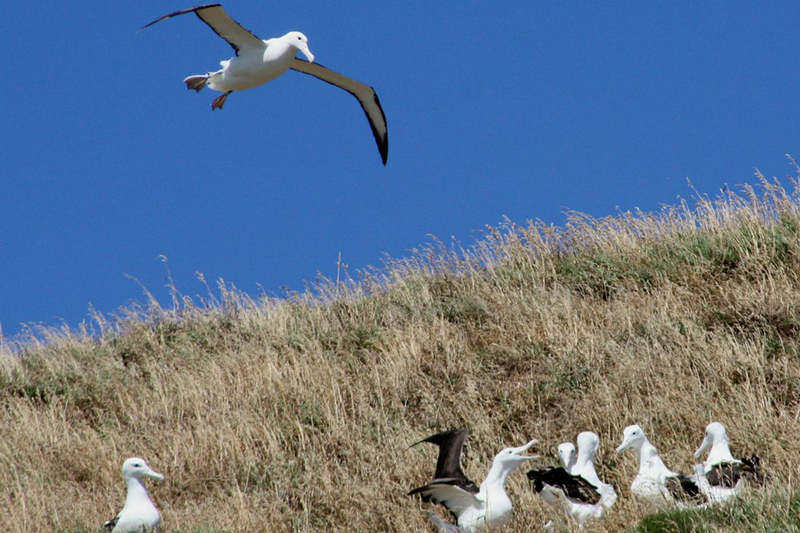 Plan your Dunedin, New Zealand self drive holiday! 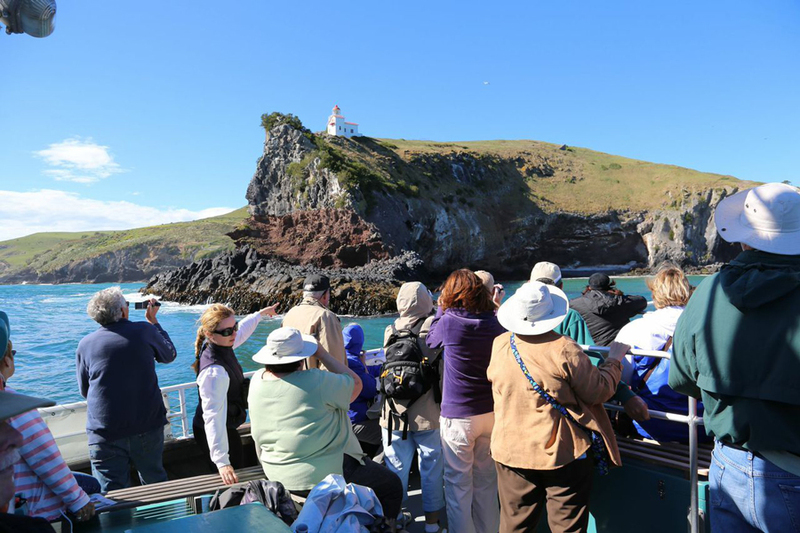 Create your own Dunedin New Zealand self drive holiday package by browsing the Dunedin accommodation and activity options. Send through your booking requests along with your other New Zealand transport, accommodation and activity choices. Your New Zealand Travel Organiser consultant will then provide local advice and book your New Zealand vacation package for you, with no fees or costs. Easy! 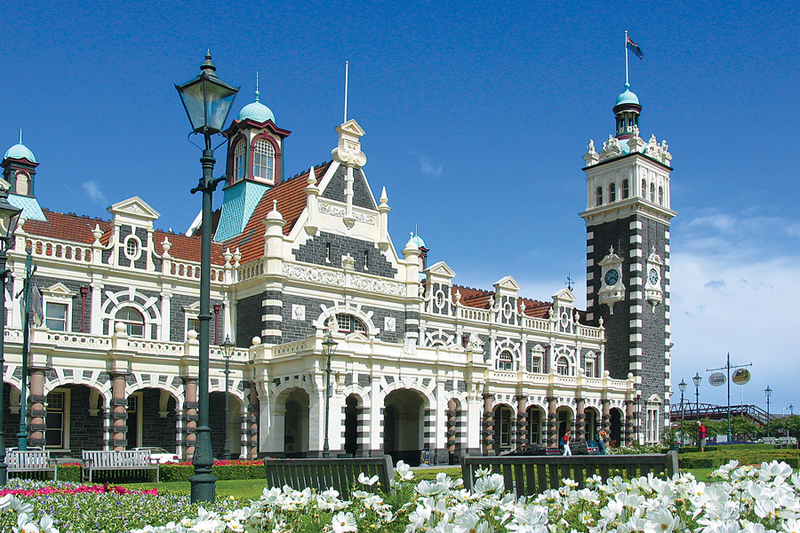 Dunedin is one of the best preserved Victorian and Edwardian cities in the southern hemisphere and offers a diverse range of experiences including the Cadbury Chocolate Factory, the Speight’s Brewery and Larnach Castle. Dunedin known as the Edinburgh of New Zealand, the city wears its Scottish heritage with pride. The city is surrounded by dramatic hills, and sits on a picturesque harbour. The city has a great vibe with a great nightlife, arts and cultural events. It is also known for creating talented artistic people with a reputation for fashion design. 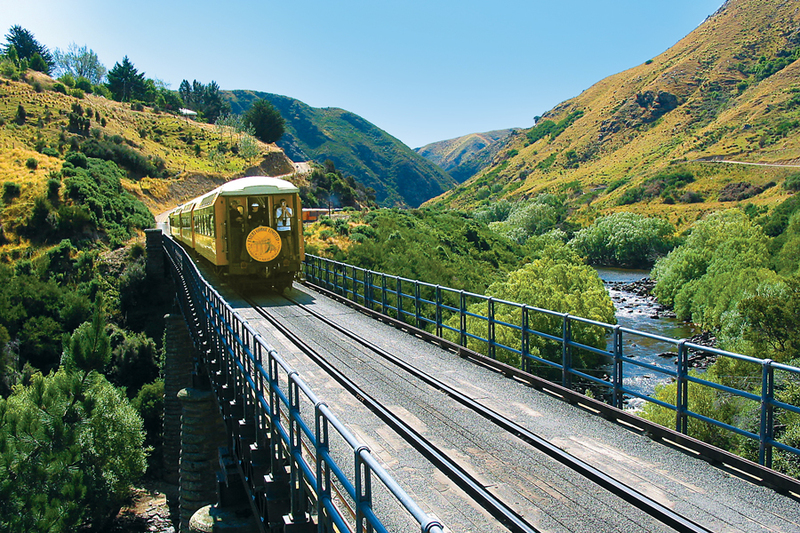 Take the Taieri Gorge Train journey through the rugged Taieri River Gorge, across wrought iron viaducts and through carved tunnels to Middlemarch or travel high on the cliffs of coastal Otago to Palmerston. 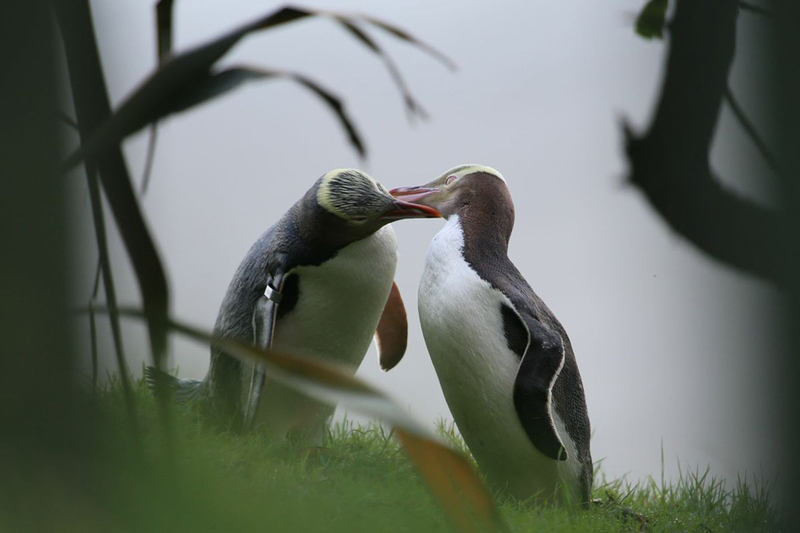 Discover the stunning Otago Peninsula with Monarch Wildlife Cruises and Tours or get up close with Yellow Eyed Penguins with Natures Wonders Naturally Dunedin. 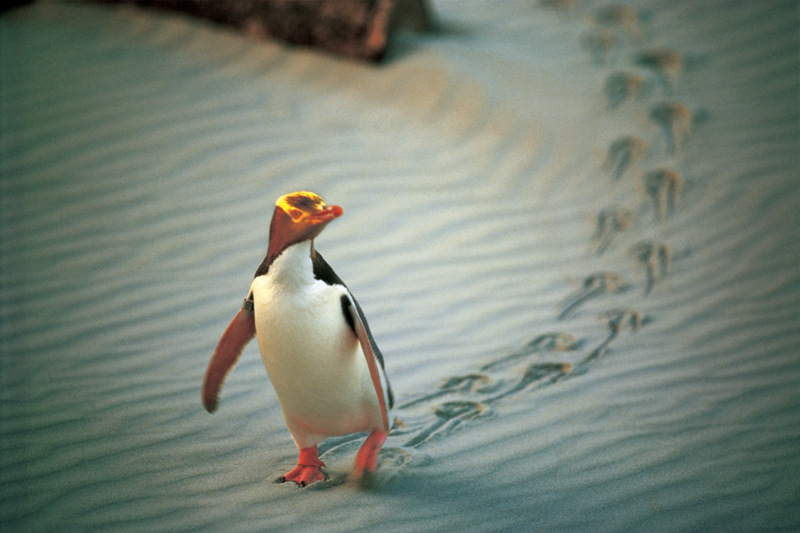 New Zealand Travel Organiser can assist you with your Dunedin travel plans today! Contact us for more.